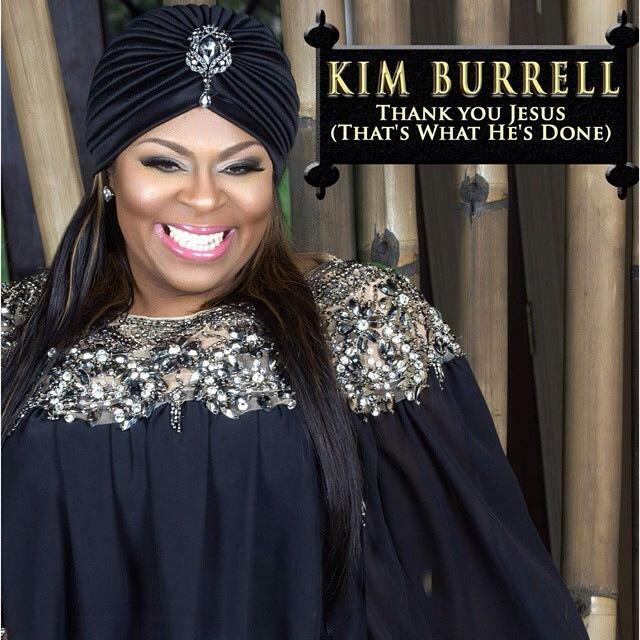 Kim Burrell has released new music! More than one year has passed since the campaign for the singer’s 6th studio album was brought to a screeching halt after parting ways with Creflo Dollar’s Arrow Records. This, despite then-lead single ‘Don’t Count Me Out,’ penned by hit makers Claude Kelly & Chuck Harmony making quite the splash among fans and supporters. Download ‘Thank You Jesus (That’s What He’s Done)’ here!